To apply, you must submit a formal application for Admission and a Scholarship via the online application system. There is no application fee. 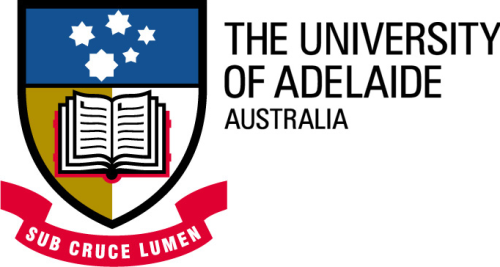 Now that all the information about University of Adelaide Scholarships has been delivered nicely; talented students who are eager to pursue their Free Tuition/Scholarships/Study in Australia can apply now.